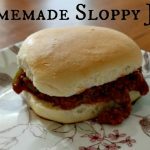 Who doesn’t love a messy sloppy joe sandwich from time to time? I know I do. We haven’t had sloppy joes in years. I knew they could be converted into a real food recipe but I just wasn’t sure how. I had two pounds of grass fed beef thawed and wasn’t really sure what to make for supper. Farmer Derek suggested sloppy joes. It sounded like a great idea but how would I make them? 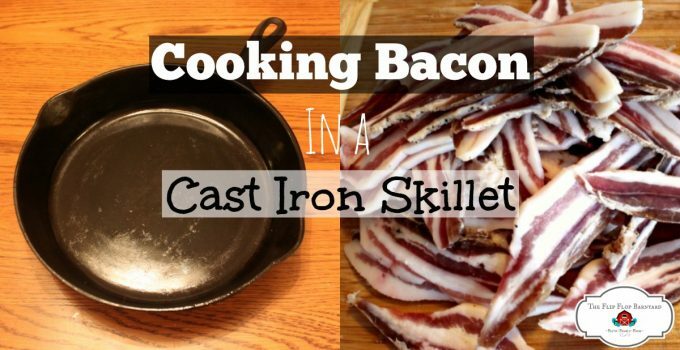 I looked up about ten different recipes and as always, used them as a guideline. I’m really bad about not sticking to recipes, I always change them. I settled on an experimental recipe that I concocted in my head and then I got started preparing it. 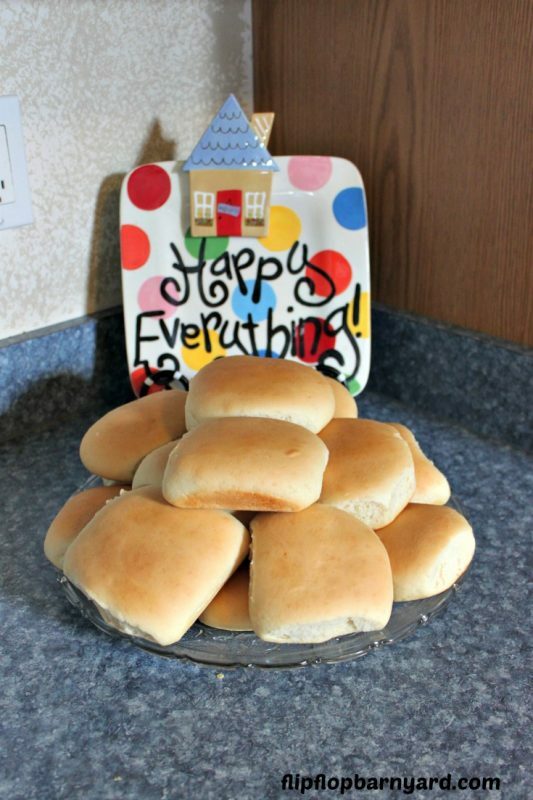 First I whipped up a batch of buns and gathered my ingredients. We aren’t big on onions and garlic here but that seemed to be a staple ingredient in sloppy joes so I sautéed a small (ok, very small) amount in butter. 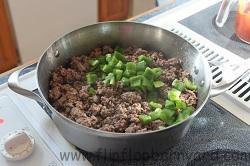 Then I added the grass fed ground beef to the garlic and onions and fried it until it was almost done. Now I tossed in a small chopped bell pepper and finished frying the beef until it was done. Next I added my other ingredients. Ideally I would like to use homemade ketchup and mustard but I did not have any so I used organic store bought instead. I tasted it and it was good but missing something. A tomato! I diced up a small tomato and tossed it in. That was it, it was perfect! I just stuck the lid on and simmered so all of the flavors could infuse and the peppers and tomatoes could cook down and soften a bit. That was it! So simple and so delicious. Everyone approved, even Lydia (and her hair). The best part is that I actually wrote down my recipe in exact amounts. I never do that even though I always tell myself that I am going to but then I start cooking and forget. So glad I did this time. This is a meal that will become a regular on our menu. I think it would work well as a freezer meal too. Hope you give it a try and let me know how your family likes it. 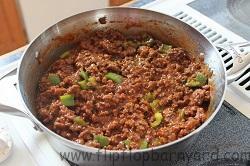 This is an easy to make from scratch sloppy Joe recipe. 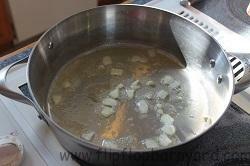 Sauté Onion and Garlic in butter. 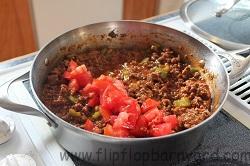 Add ground beef and fry until almost done. Add Bell Peppers and continue cooking until beef is done. 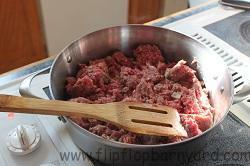 Combine ketchup, mustard, chili powder, salt, and pepper in a small bowl, add to ground beef in pan. Stir in diced tomato. 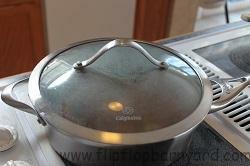 Cover and reduce heat to simmer. 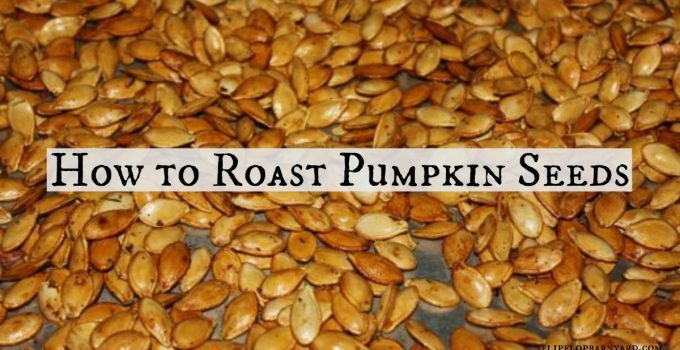 Cook for about 15 minutes to allow flavors to infuse. Serve hot on buns. This looks so delicious! We have so much grass fed ground beef in the house I will be making these next week! I just added them to my menu! Thanks for this recipe. Your recipe looked yummy! My mom adds just a bit of brown sugar to her recipe. 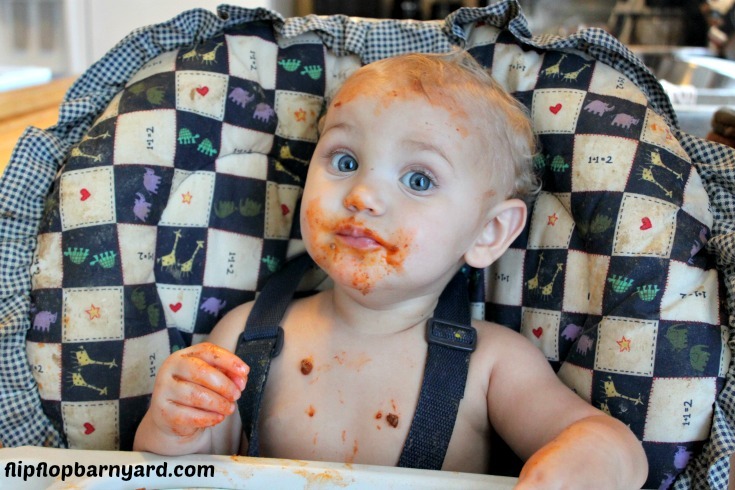 About 2 TBSP… And per her, when you put Sloppy Joes mixture over mashed potatoes, they are then called “Wimpies” (must be where she grew up). 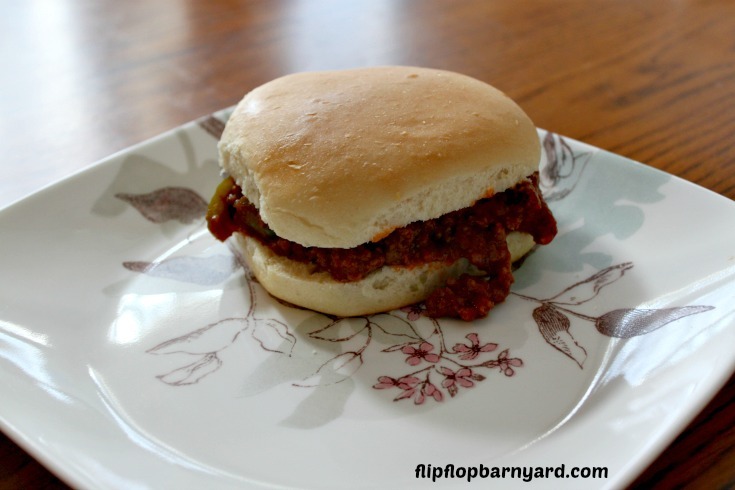 My Hubby likes Sloppy Joes and Wimpies. Thank you. 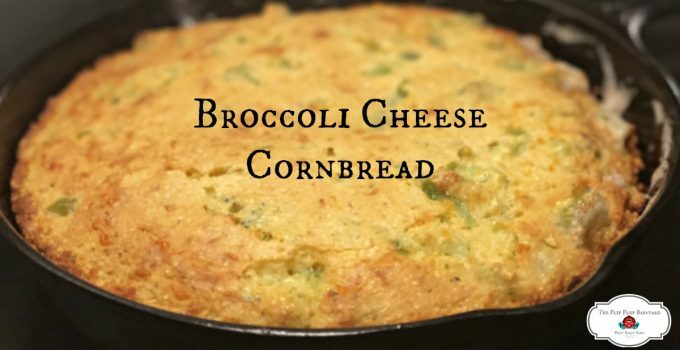 Thanks a lot for sharing such a fantastic recipe. Looks perfect delicious. I really like to appreciate. 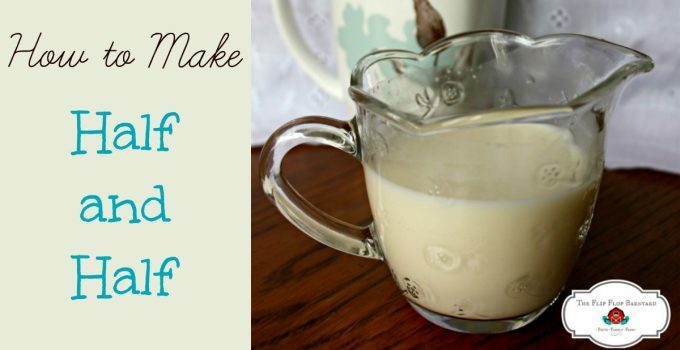 I have never made it before, but I am going to go ahead and get some and try it out now!